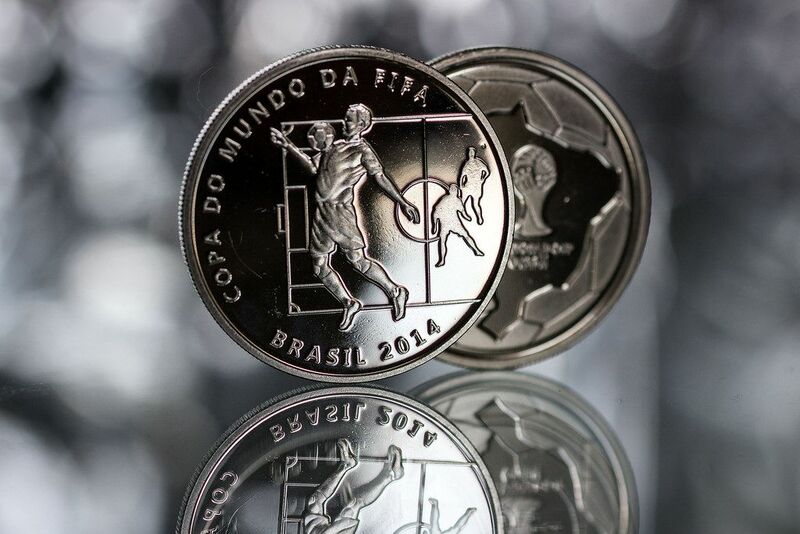 The world’s biggest sporting event is around the corner. 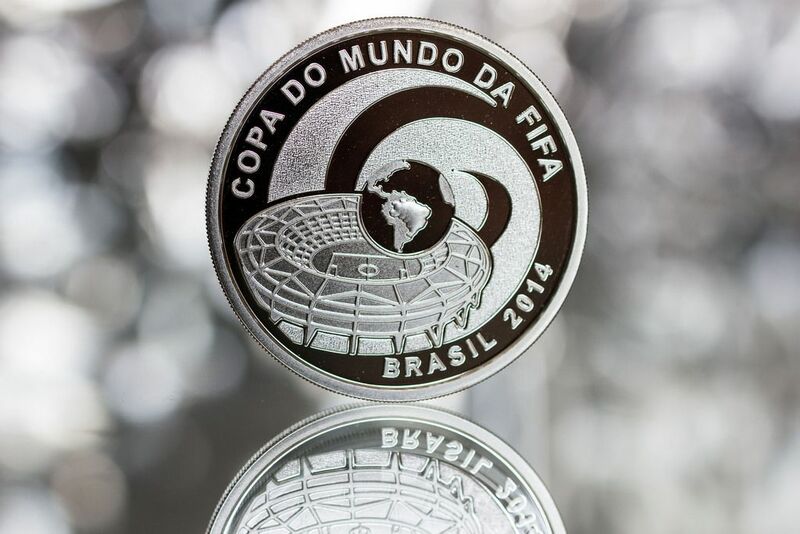 The action starts in Brazil in June 2014. 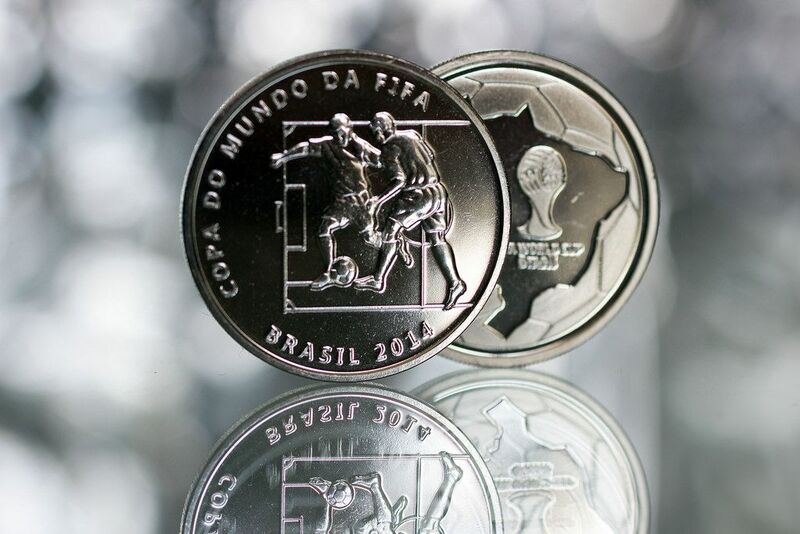 The official international commemorative coin programme for the 2014 FIFA World Cup is aimed at globally promoting the tournament and spreading awareness of its official marks. 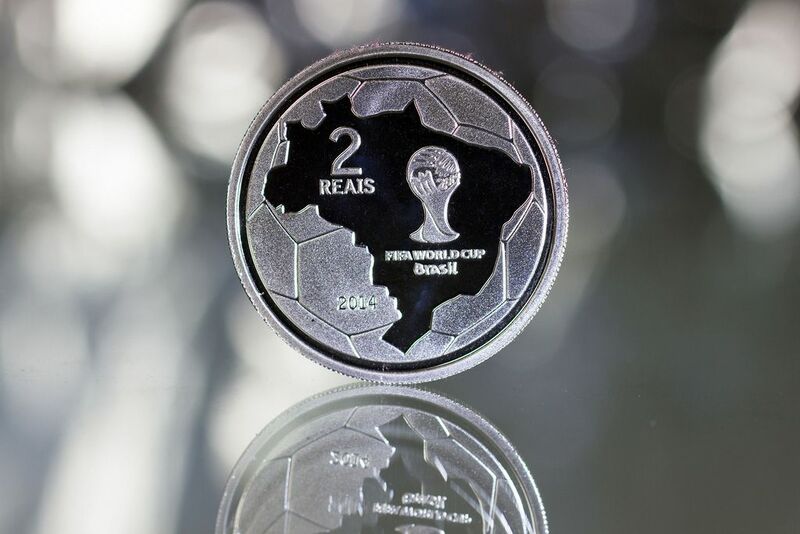 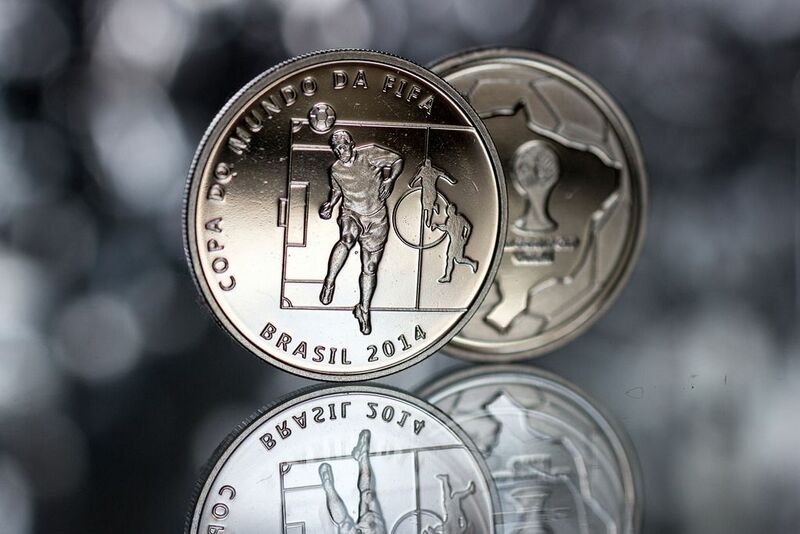 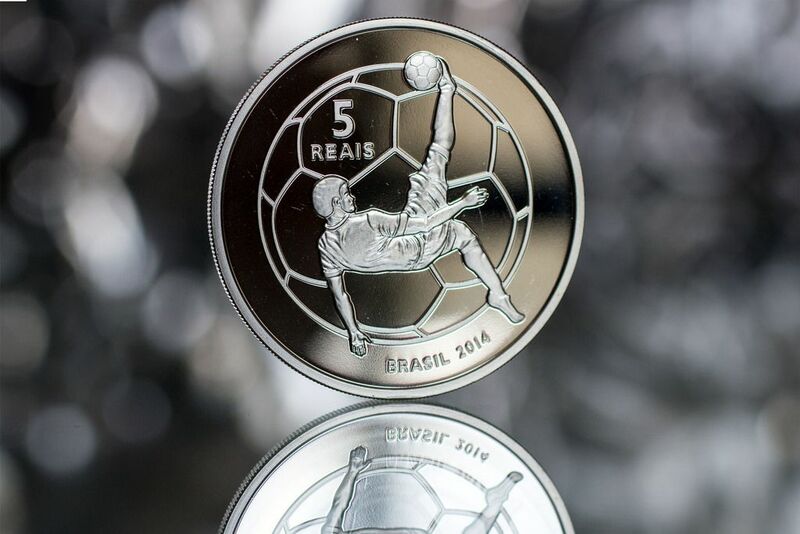 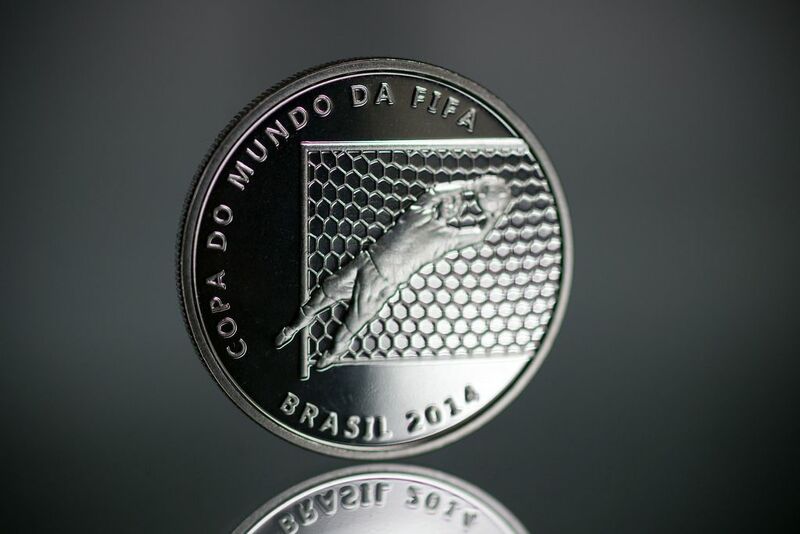 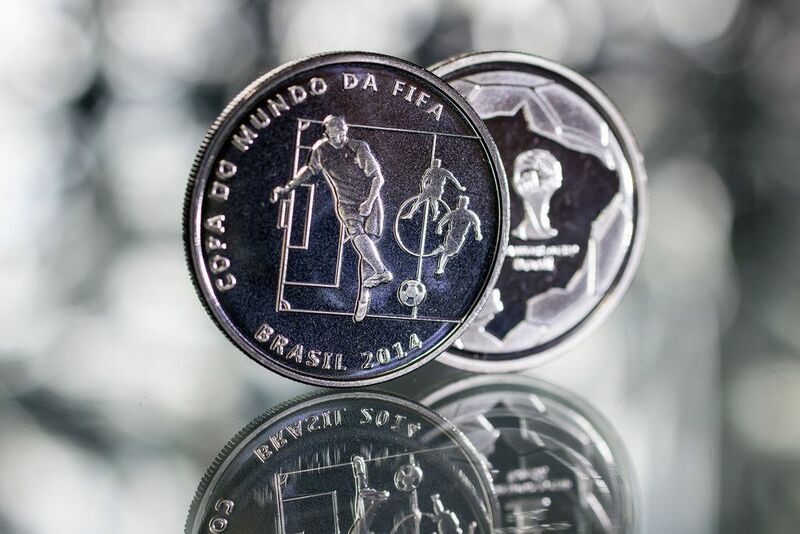 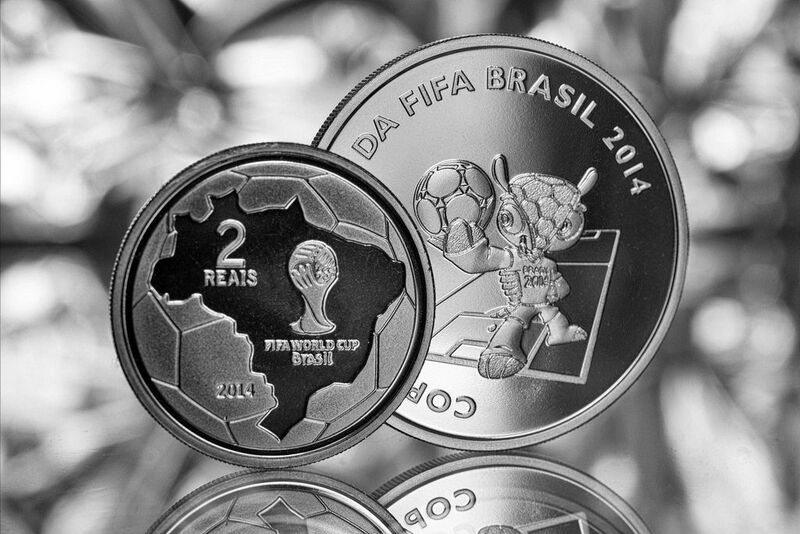 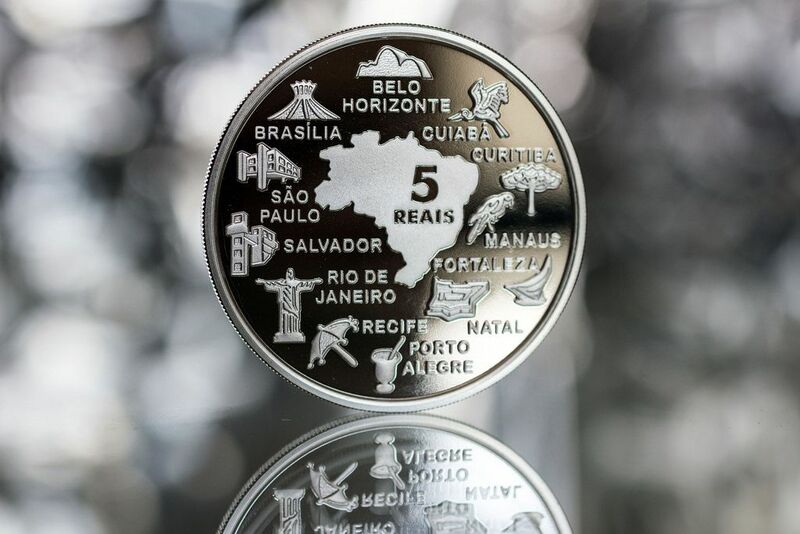 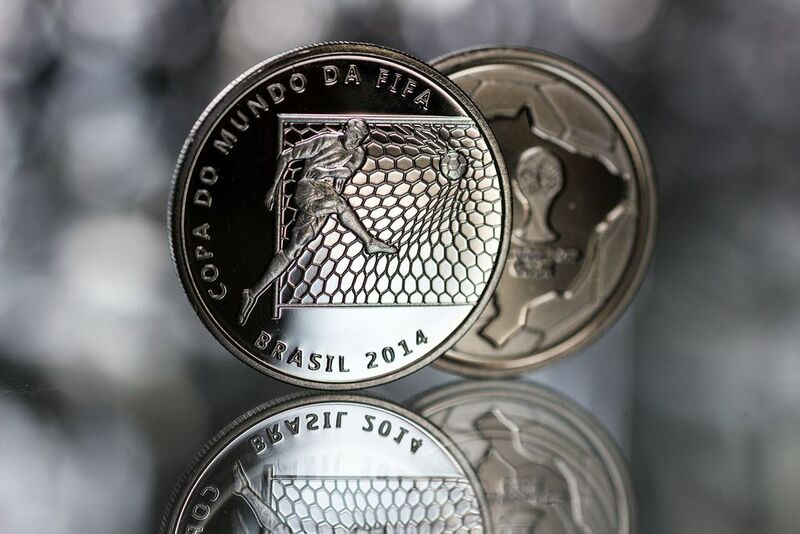 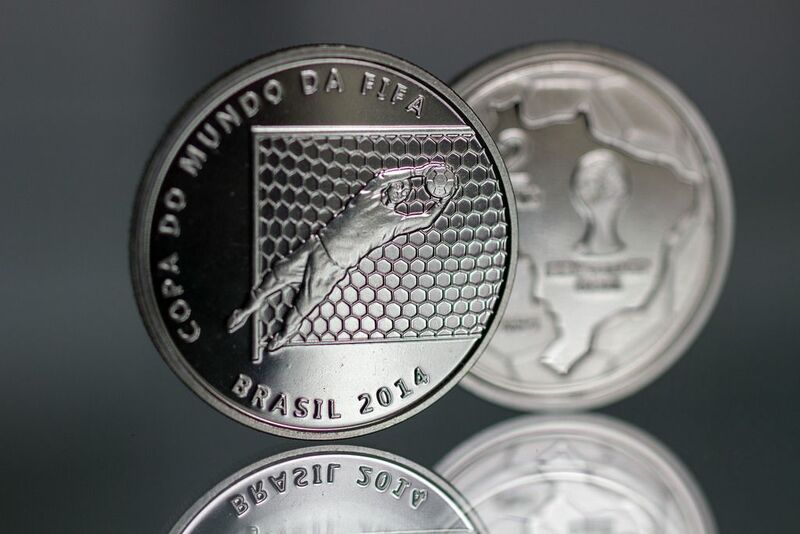 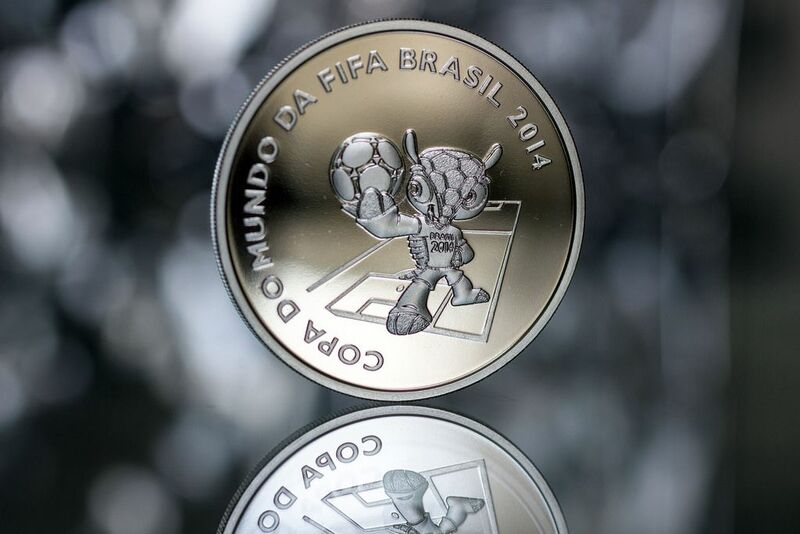 The Banco Central do Brazil issued commemorative coins ahead of the World Cup which the country will be hosting.